One key way to equip Europe’s health system to tackle the growing burden of chronic disease is to re-invigorate the role of the primary care system – the front line of any health system. A key measure would be to integrate CAM and CAM practitioners into health education and health maintenance and prevention programmes across education, health, environmental and social services programmes of every Member State. 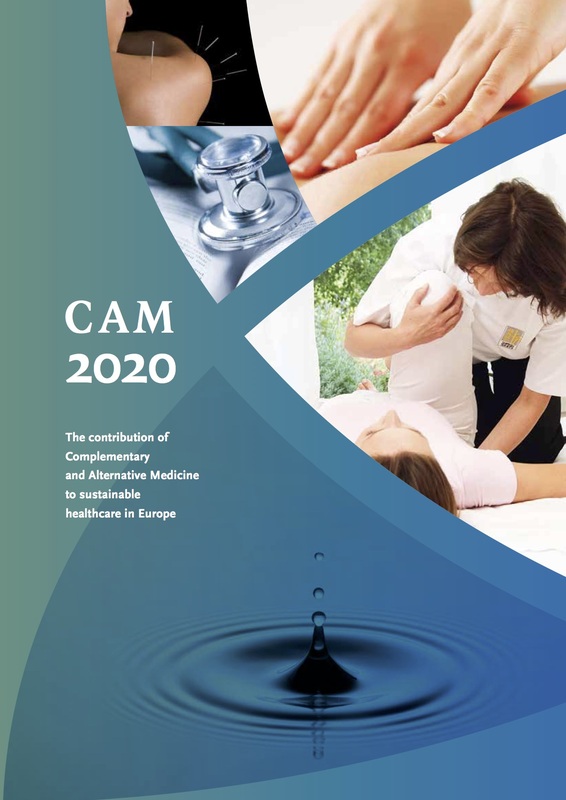 Current gaps in primary care service provision should be addressed through extending the primary care system to include the concept of salutogenesis and the holistic approach of Complementary and Alternative Medicine, resulting in integrative primary care. The focus of a new integrative primary care system should be the establishment of integrative primary care health centres providing consumer-focused, integrated primary care and preventive health services. This is achieved by the emphasis on self care and shared care, the emphasis on prevention and early intervention, on maximising the possibilities of treatment using a wider range of safe and effective approaches and harnessing the power of the therapeutic relationship. Utilising these should enable resources to be saved, which in turn can be used to pay for expensive medication or high tech care as and when it is needed. Such a primary care reform along with the implementation of health maintenance and prevention programmes across education, health, environmental and social services is the most important strategy for improving the health of our population, maintaining a healthy EU workforce and ensuring that our health systems remains sustainable into the future.